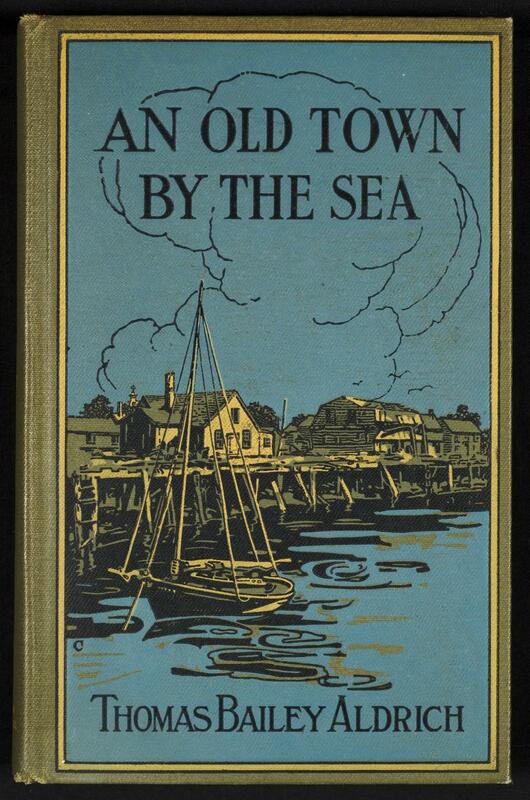 Signed binding: C, Thomas Maitland Cleland. Green ungrained cloth. Black, yellow, and blue stamping on front. No decoration on spine and back. Cream endpapers. 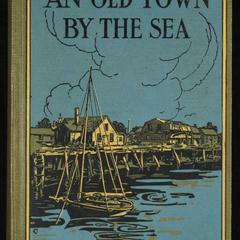 Book topics: Portsmouth (N.H.)--Social life and customs; New Hampshire--History--Colonial period, ca. 1600-1775. From Minsky: Blue, Naples yellow, and black on green cloth. Cleland, Thomas Maitland? Height: 20 cm. ; Width: 13 cm. ; Depth: 2 cm.